Ok so this is long overdue considering my kitchen is already here in frightening little pieces on the floor of our family room. So I am going for a "shaker" style kitchen I guess although I have no idea what that really means but to me I always think a kitchen with square panelled doors, this is a look way off from what I nearly ended up with and it was a blog post and a few other blogs that changed not only my kitchen but the look of my whole house. I originally was going to have a super modern house all rendered with a two tone kitchen, think black or wood veneer on bottom and white overhead doors with possibly a mirrored splashback or a soft grey splashback, no handles. That was until I discovered A-M's blog and her beautiful house, it changed my build all around. I then discovered the two other blogs with the most stunning kitchens, Georgica Pond and White Verandah and I knew that that was what I really wanted my house to look like too and modern went out the window. Ruby and Belle's kitchen is one I have looked in on too for inspiration and if anyone hasn't read these blogs should pop in for a look. It has been an extremely difficult process trying to explain this kitchen, it has made me wonder if they had ever had a client do a similar thing? or has it all been modern flat doors? We provided them with numerous photos of every detail we wanted and were assured we would get to speak to the kitchen company once they knew who was doing it, this is not the case and anyone building with M should know this. So the best I could do is provide pictures and hope I end up with something like I want. Very stressful! 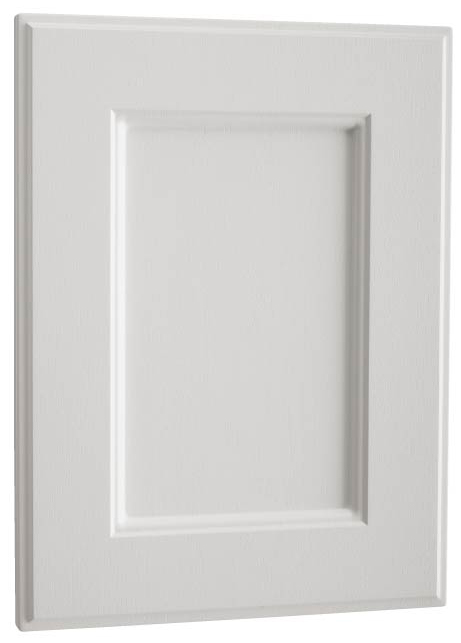 For all doors and drawers in the kitchen, butlers and bathrooms we have gone with Polytech's Ballerat profiled door. They have a lovely range of doors. It will all be 2pac in Dulux Vivid White in a satin finish as I didn't want them looking too glossy. This pictured door is exactly what we got delivered and that is where I think the cofusion lies as we requested this door and this is how Polytech shows it on their website but you can opt to have different edge profiles which is what we did. I don't mind the doors with this edge profile but it's when you get to the drawers that the edge profile all joins up that slightly bugs me. The kitchen is all pretty straightforward really. We upgraded to have overheads and banks of drawers around the stove area. The island was widened too (not sure if that was a mistake to do yet) The island is just where it got tricky. We kept the part where the dishwasher is etc the same as standard just moved it around a little but the back of the island we added rows of shallow cupboards. The hardest bit to try and explain was the island end bits and the skirting that I wanted down the bottom. 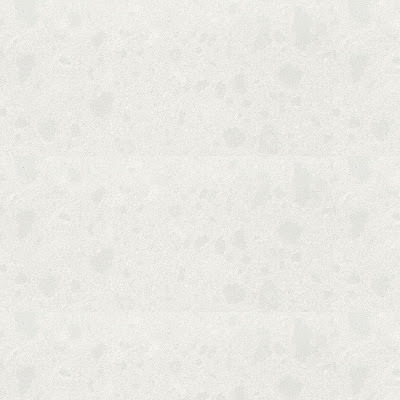 They simply didn't understand and it looked like it would not be done and I kept telling myself to just go with the caesarstone waterfall ends. What will be will be though (sigh). I was hoping for a look like this. This one has a few extra fancy bits going on that I don't want but it is still a little similar to what I wanted. Can you imagine trying to explain this in an email and not actually meet the kitchen company? Also they told us they have never done a kitchen like this not even so much as the panelled doors, their company does not do kitchens like this. My husband and I just did our best and now it will be what it will be. I'm not expecting it look as good as this but I am just hoping for something a little similar. M provide a glass splashback as standard in our range and we went against the grain and deleted it and instead will have subway tiling. I seriously think they thought I was mad not wanting the glass. We have used the same tile here that we used in the bathrooms which I think was 200x100. 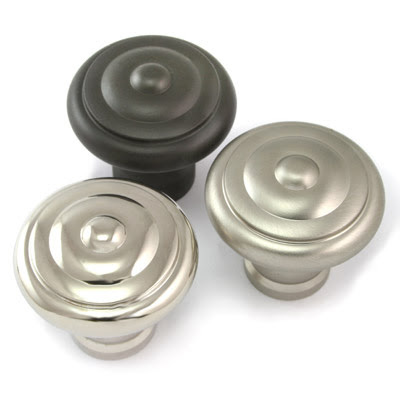 The handles for kitchen and butlers are from Mother of Pearl in polished nickel. 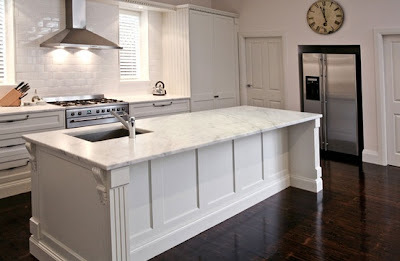 Kitchen, butlers and bathrooms benchtops are all Caesarstone Organic White. 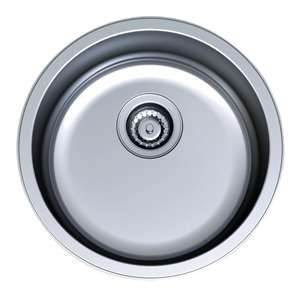 40mm to kitchen and butlers and standard 20mm to bathrooms. Caesarstone was standard throughout house but the colour and the 40mm were upgrades. The sink was an upgrade. I think it is called Clark Razor undermount sink. 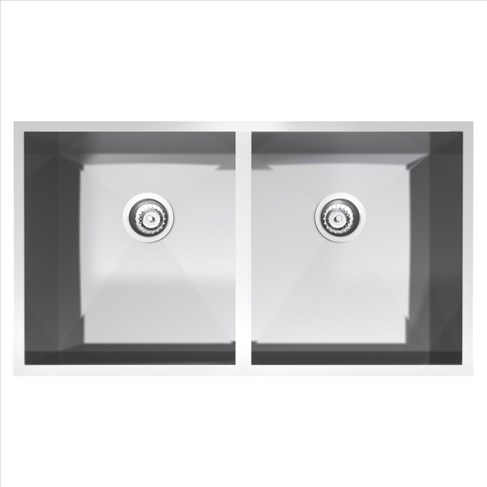 Standard tap for here is a Dorf Jovian ultra modern square one but we will replace with something like this one. Or even the Ikea Glitteran one. 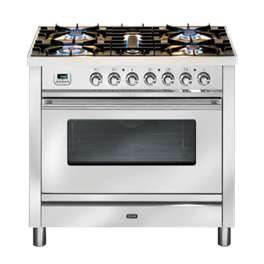 We got a credit for the standard appliances and have opted to go with a 90cm freestanding oven from Ilve and rangehood too. 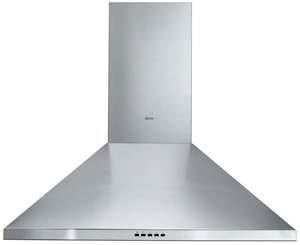 I know rangehood are not popular and are dust collectors but I have never had one as we had a pullout one in our last house and it was a itch that needed to be scratched so to speak. The microwave is M's standard one with trim kit. 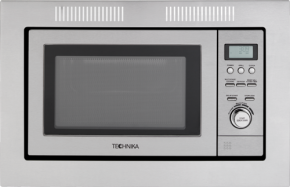 I have had my Whirlpool microwave since I was 20 so nearly 16 years can you believe, cost me around $450 back then which was a lot for two poor people and I am not sure I can change to this one, we will see. Butlers pantry we opted to fit out with a row of cupoards and a bench with a small round sink. We have open shelving in there too in just laminex Polar White. 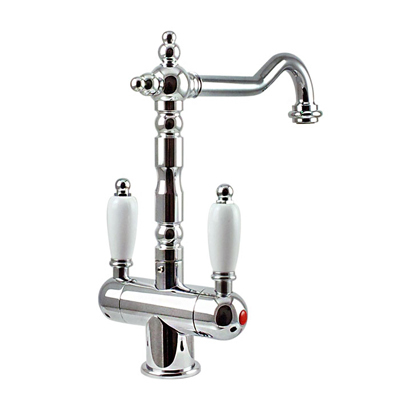 It seems in our contract we have mistakenly been given a square Dorf tap for here but we will replace with just a simple gooseneck one. The laundry doors and shelves will be in Laminex Polar White and will have standard flat doors. 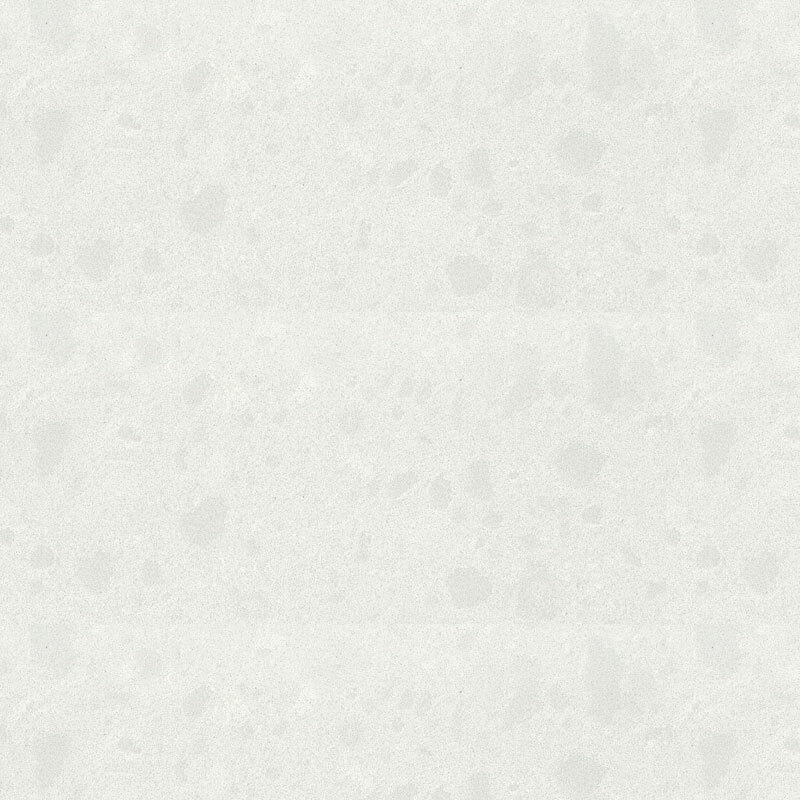 The benchtop will also be Laminex Polar White as we deleted the caesarstone in here. We also opted to have water tap or something (I can't remember the term) for in the fridge space for a fridge with an icemaker that oneday we might have and we also widened the fridge space too I think. The kitchen apparently will be installed in two bits...all the main cabinetry will go in then they will come back after flooring has been laid and install the island edge bits and the skirting. Just would have been so much easier to talk to them. I do have a pic of one of the end panels to show you and the kitchen company has done so well with it but since the issues with the doors I am trying not to get my hopes up that we might pull all of this off. Just please let it look a little like a proper shaker kitchen! Right now it looks like a shocking jumble all over the floor, seriously never seen a kitchen come in little bits like it has. 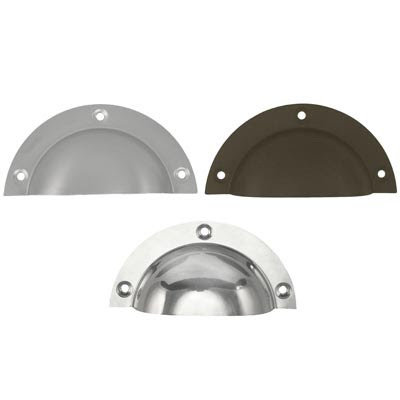 Is your top open shelving on the cabinetry side of the butlers pantry laminex or 2pac? Hi Natasha, would like to ask about your experience with Ogranic Whyte quartz. It’s it easy to stain, does it chip, is it easy to take care? Thinking about this one for my kitchen remodeling.